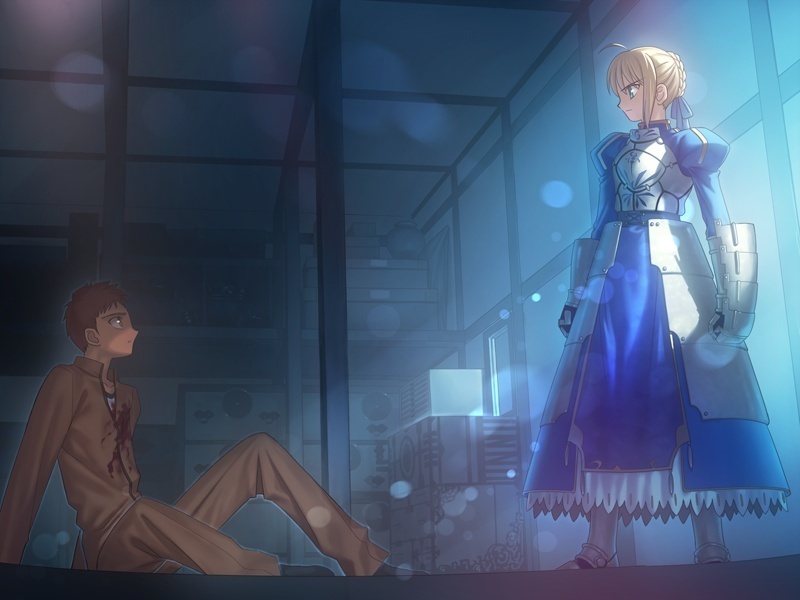 Fate/stay night is one of the longest visual novels out there. I’m proud to have finished reading it. It was a long journey, but it has finally come to an end (at least for now). Instead of writing a separate review for each route, I decided to write one review for the whole game.